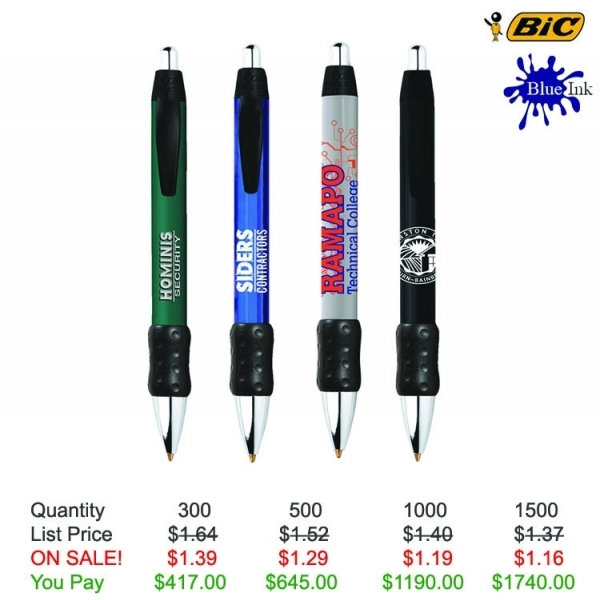 Promote good health for your prospects and your business with the BIC (R) WideBody (R) Chrome Grip ballpoint pen! 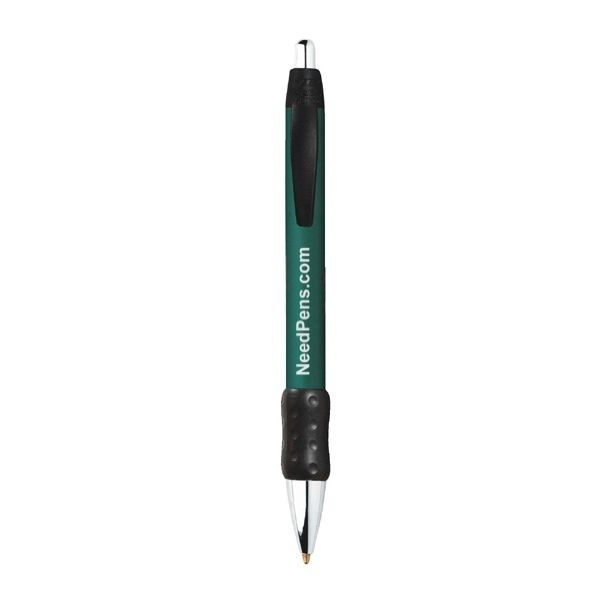 With black rubber grip and polished chrome-plated accents, this medium point pen features PrevaGrip (TM), an antimicrobial preservative incorporated into the grip that suppresses growth of algae, mold, mildew, fungi and bacteria. 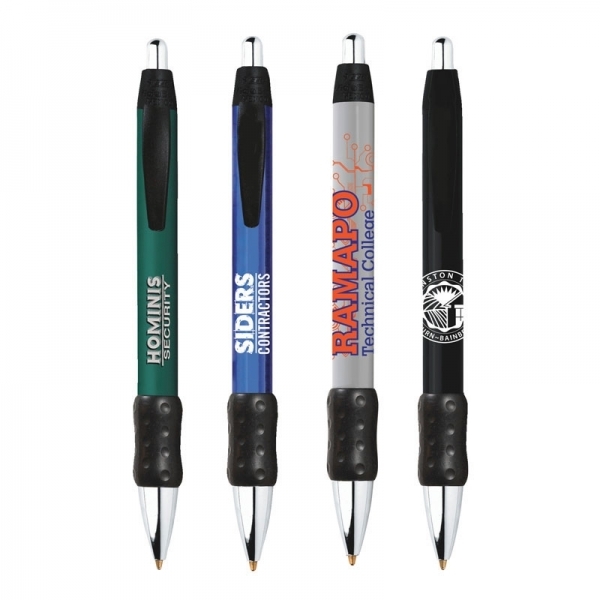 This USA-assembled pen fits any business, project or event. Add your silkscreened imprint and order now! Love my pens, they have a comfortable grip and easy to write with. The service was great and I will definitely recommended you guys to my friends!